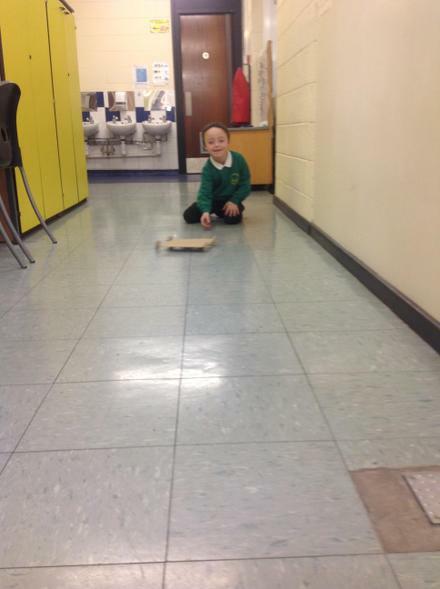 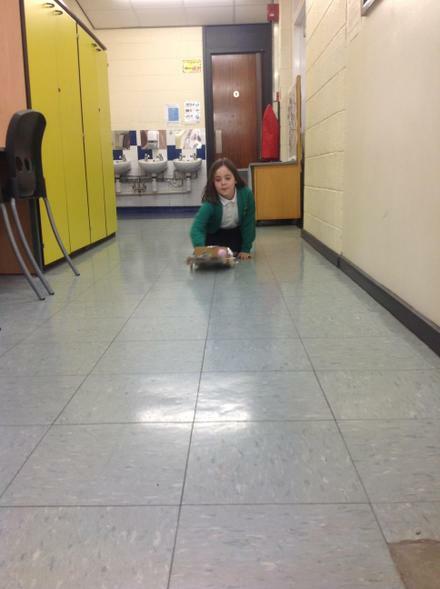 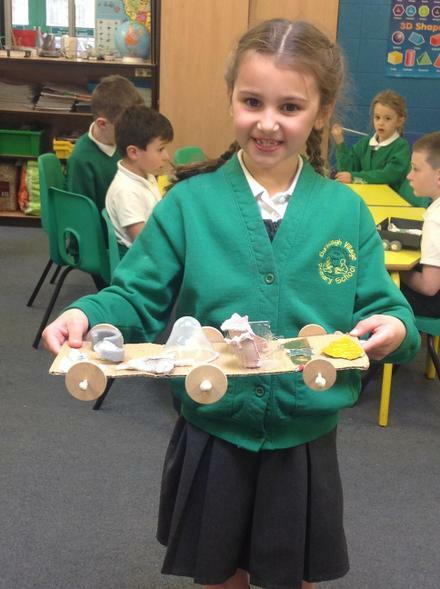 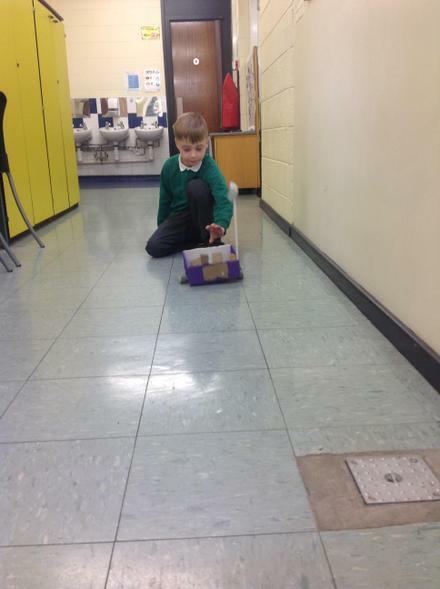 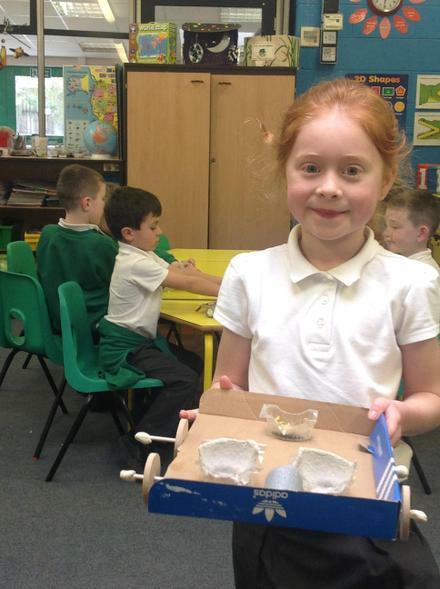 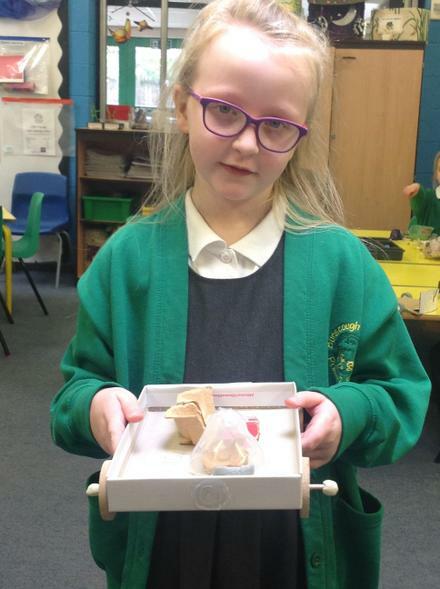 The pupils in Year 2 have had to get very creative by designing and building moon buggies. 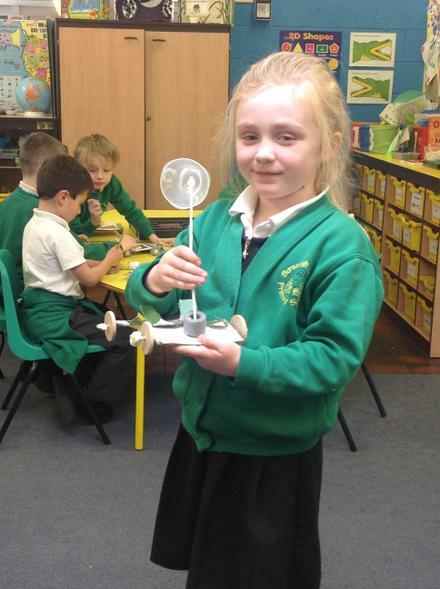 The skill test was to be able to attach an axle and wheels to a chassis. 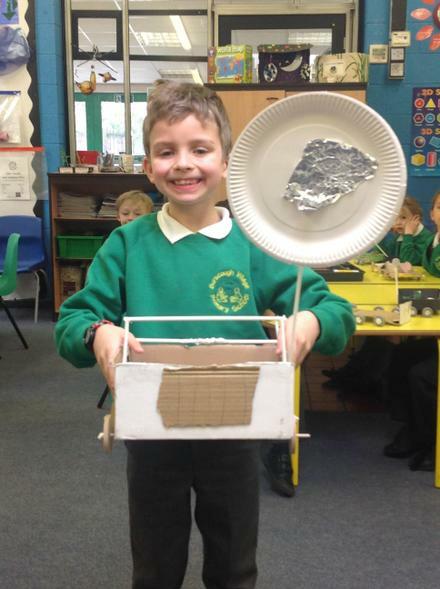 As you can see the children had lots of fun making and testing them!